Below is a comprehensive list of hotels in Oxborough. 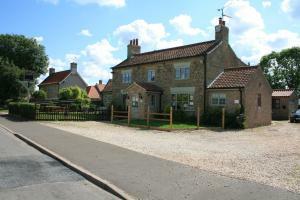 Use the sort links to refine your search or to find featured accommodation in Oxborough. Many of our hotels in Oxborough feature no booking fees and best price guarantee when booked through the Pictures of England website. To list your hotel in Oxborough, click here. 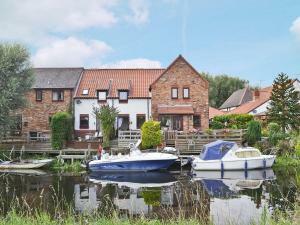 This period property has been a coaching inn since the 18th Century, and is located in a richly historical area of rural Norfolk. The Bedingfeld Arms .. The Old Rectory offers accommodation in Oxborough. You will find a kettle in the room. Each room comes with a private bathroom. A flat-screen TV is p.. Located in the charming village of Beachamwell, on the edge of Thetford Forest, the Great Danes Country Inn has a 24-hour reception, a bar, a restaura..
Homestead is a holiday home set in Northwold, 49 km from Cambridge. The unit is 49 km from Norwich. Free WiFi is featured throughout the property and .. 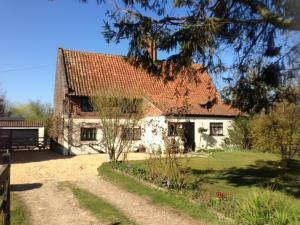 The Cottage offers pet-friendly accommodation in Northwold, 49 km from Cambridge and 49 km from Norwich. It provides free private parking. Free WiFi i.. 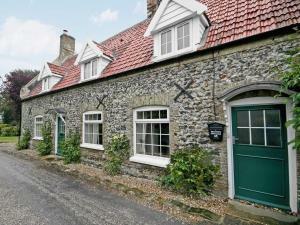 Located in Northwold in the Norfolk Region, this holiday home is 49 km from Cambridge. 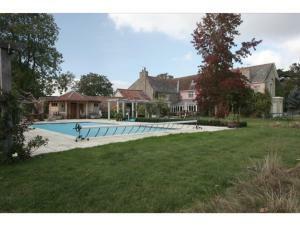 The property is 49 km from Norwich and boasts views of the city.. 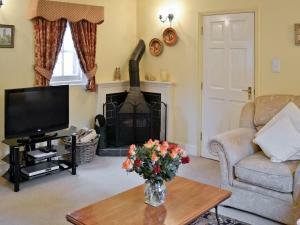 Located in Northwold, Church View offers self-catering accommodation with free WiFi. The property features views of the garden and is 49 km from Cambr..
Set in Methwold, this holiday home is located 46 km from Cambridge. The property is 32 km from Bury Saint Edmunds and free private parking is featured..
Set in Northwold in the Norfolk Region, this holiday home is 48 km from Cambridge. The unit is 48 km from Norwich. Free WiFi is offered throughout the.. 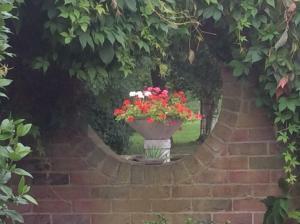 Featuring free WiFi, Forest Edge Bed & Breakfast offers pet-friendly accommodation in Cranwich. Free private parking is available on site. All rooms ..
Acer Lodge Riverside Apartments is located in Mundford. Free WiFi access is available. Each room here will provide you with a patio and a seating area.. 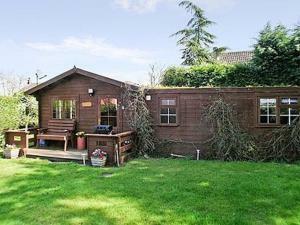 The Cabin is a holiday home set in Mundford, 50 km from Cambridge. The unit is 45 km from Norwich. 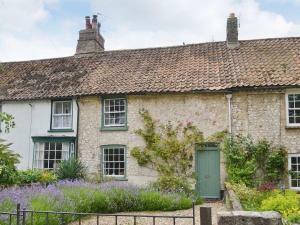 There is a dining area and a kitchen complete with..
Set in a 15th-century Grade II listed building, this 4-star bed and breakfast offers rooms with beautiful country views. A shower or a bath, with sho..
Ashwood Manor is a holiday home located in Gayton in the Norfolk Region and is 49 km from Norwich. It provides free private parking. Free WiFi is prov.. 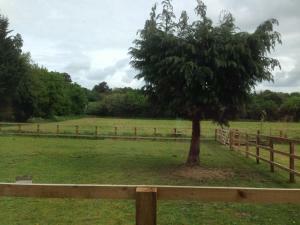 Located in Gayton in the Norfolk Region, this holiday home is 49 km from Norwich. The unit is 49 km from Bury Saint Edmunds. The unit fitted with a k..